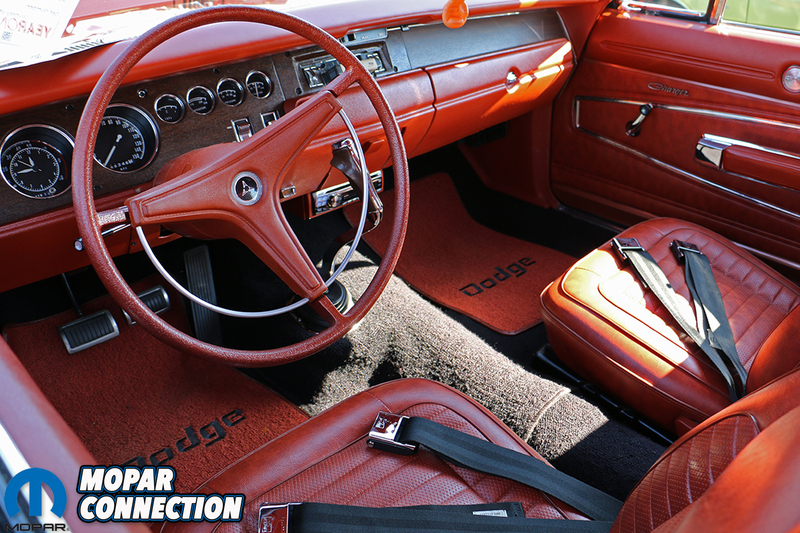 “And I feel, so much depends on the weather,” goes the mid-90s alt rock song by Stone Temple Pilots. 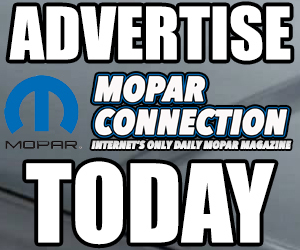 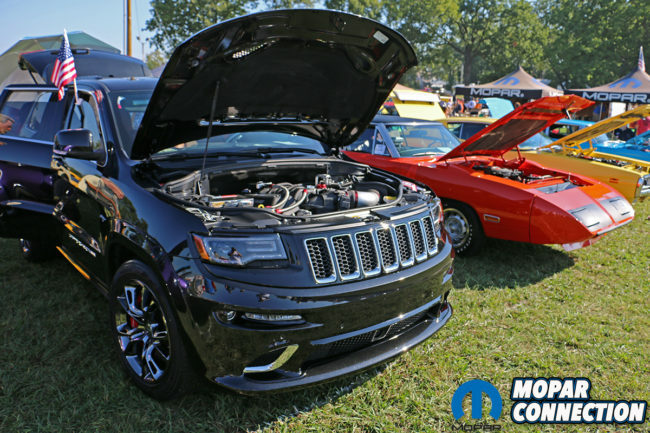 Last year’s All Mopar Car & Truck Show was plagued with temperamental weather at best, with afternoon rain soaking the Lebanon, Tennessee location the Friday before – effectively raining out the Friday evening’s “Kruisin’ at The Cruise-In” and making for a soggy show field that Saturday. 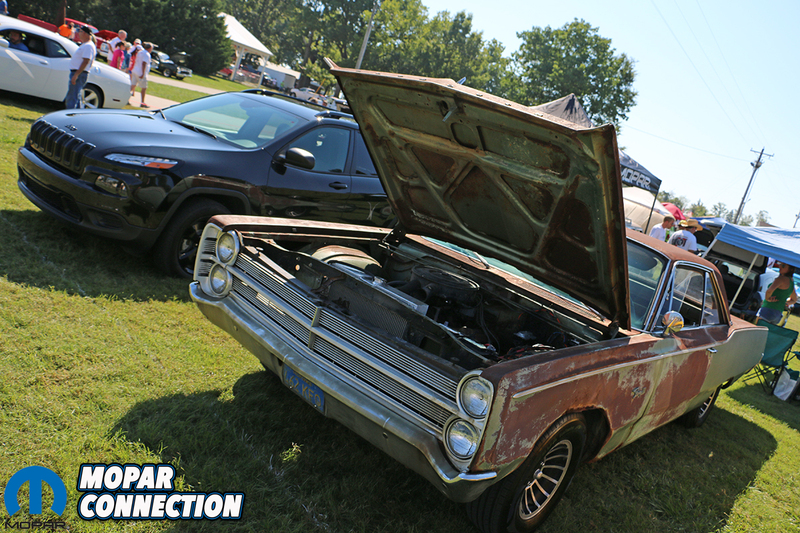 This year however, welcomed nothing but the sunniest of blue skies and mid-80 temperatures. 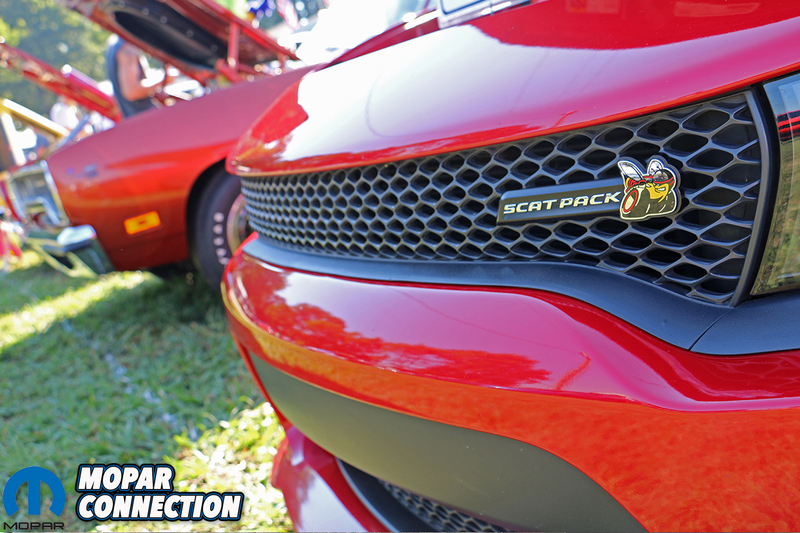 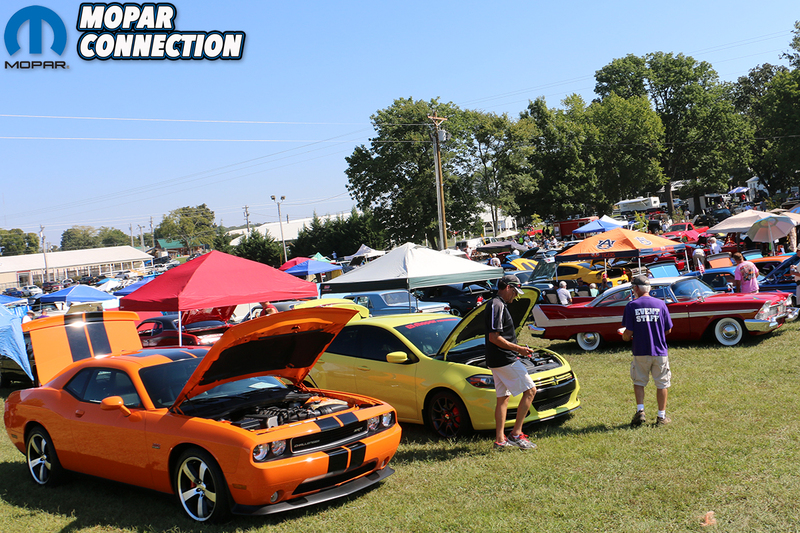 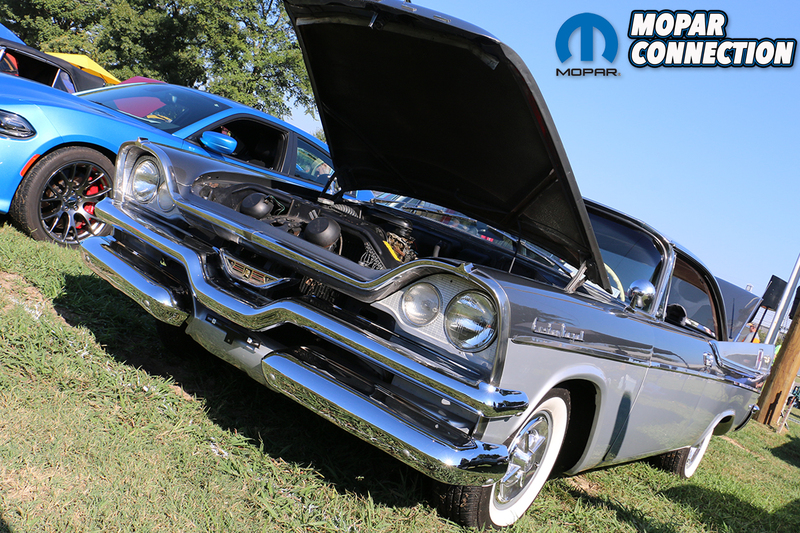 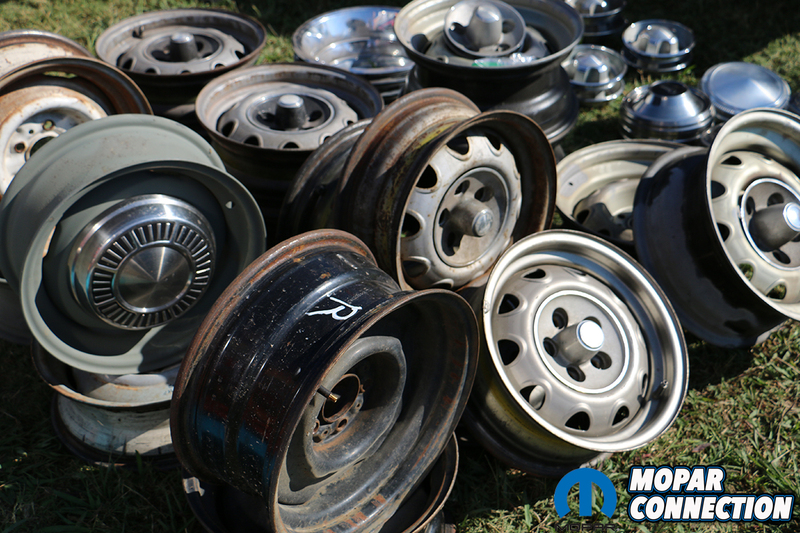 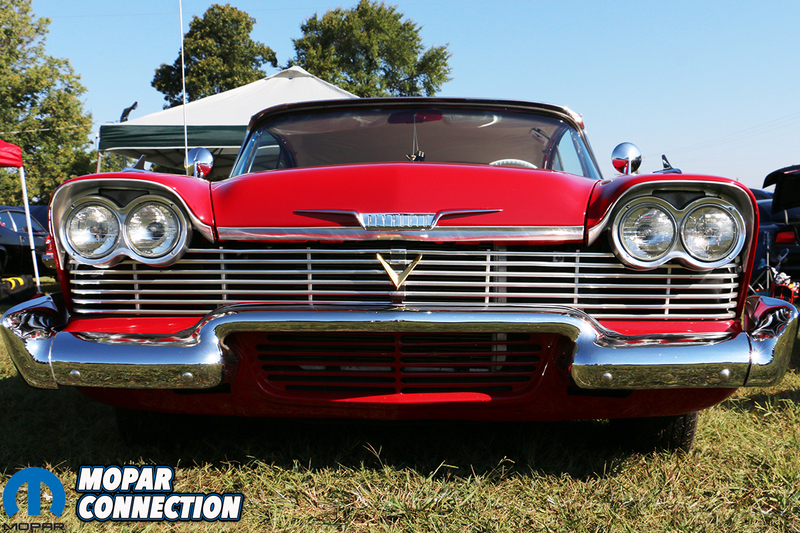 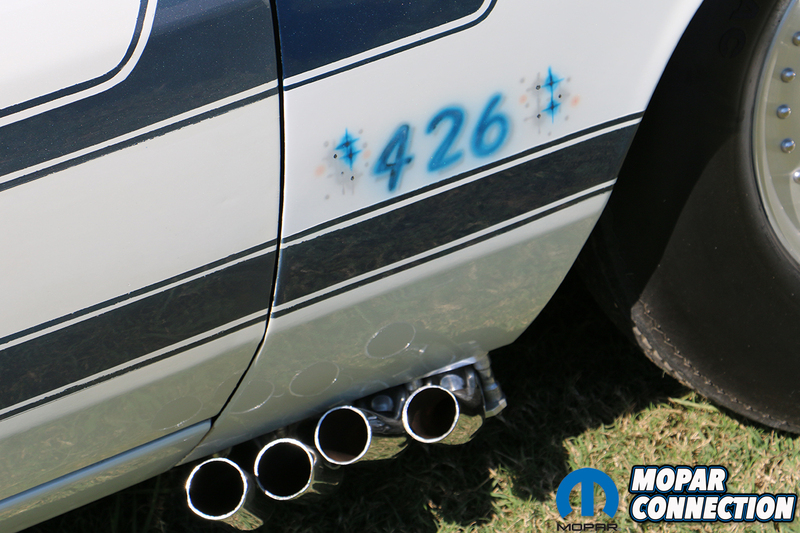 And the late-summer weather beckoned to many, making the Music City Mopar Club’s 27th annual event its largest ever with over 220 Mopar muscle cars, trucks, hot rods and classics filling every available patch of grass at the historic Fiddler’s Grove fairgrounds. 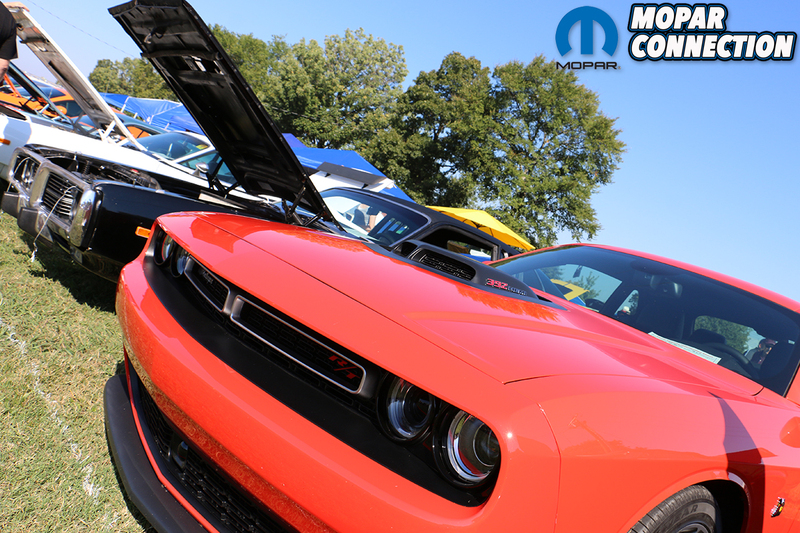 The September All Mopar show actually pre-dates the Music City Mopar Club itself by a year. 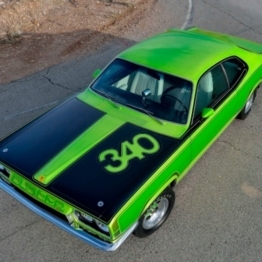 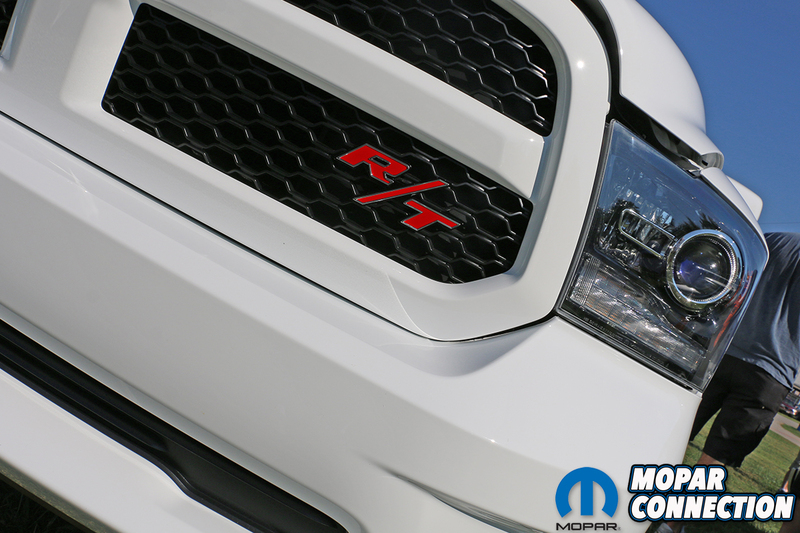 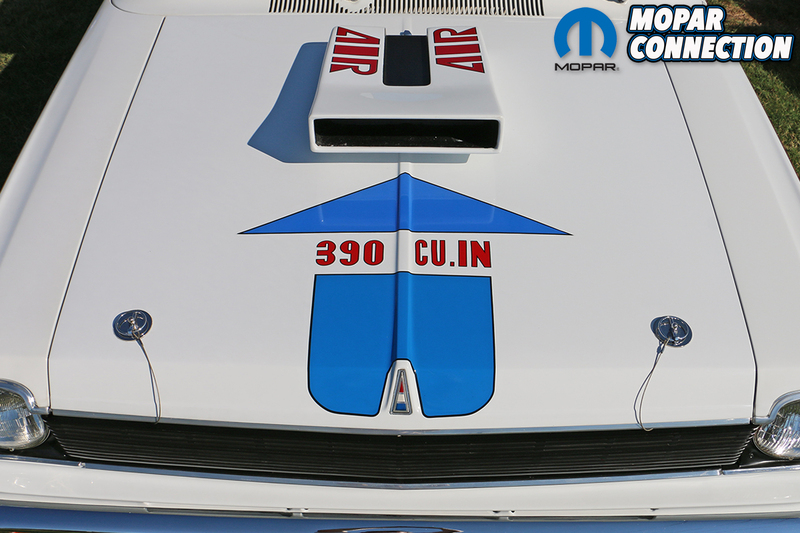 Launched in 1990, the Music City Mopar Club (MCMC), under the direction of President Donny Lippard and Vice President (and Mopar Connection Magazine‘s Technical Editor) Mike Wilkins, has successfully widened the club’s doors to welcome owners and enthusiasts of Mopars of all makes and models. 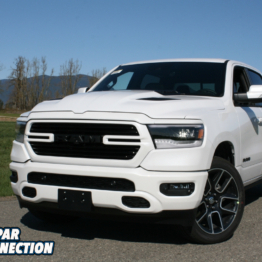 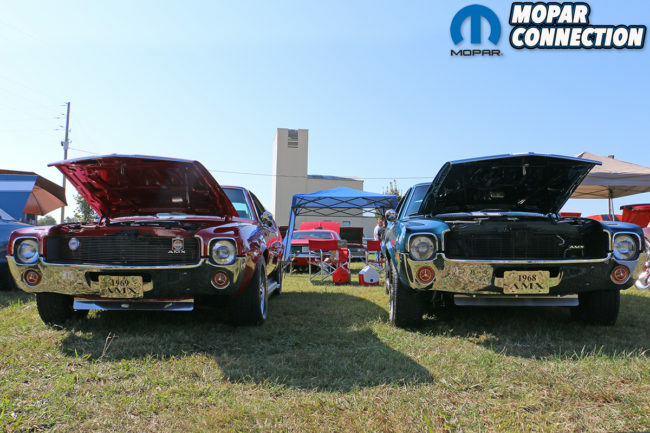 The move ushered in dozens of trucks, late models and more to the fold, and has continued to expand the club’s membership. 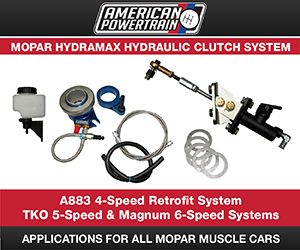 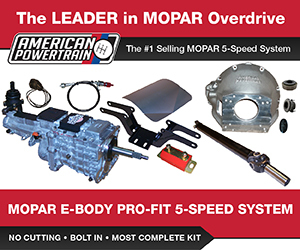 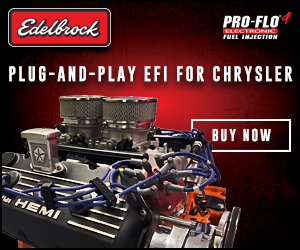 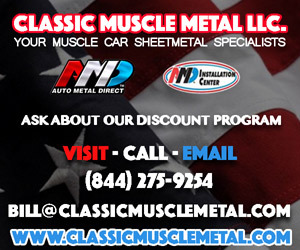 This, in turn, has effectively built bridges between other Southeastern Mopar clubs, particularly the New Orleans Mopar Club, who have become a welcomed addition to the annual car & truck show. 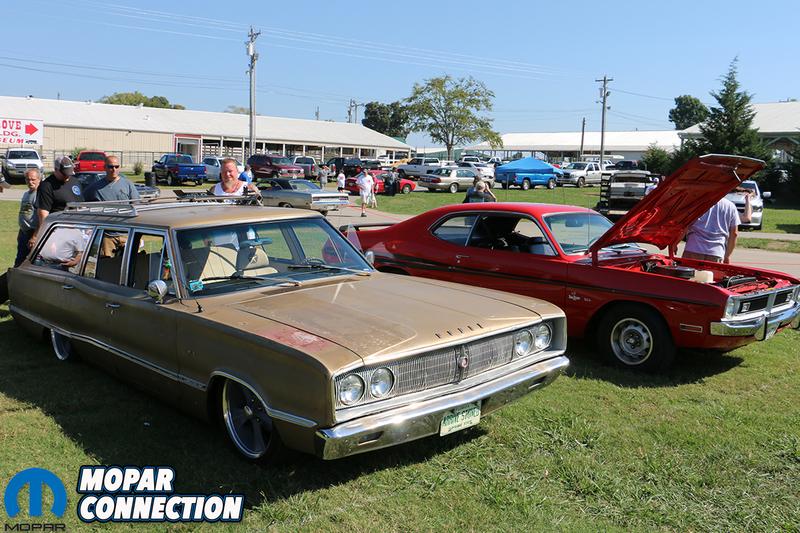 Prior to the Kruisin’ at the Cruise-In, wherein a veritable parade of Mopars leave the Fiddler’s Grove fairgrounds to longtime local favorite hangout Snow White’s Drive-In (known for both BBQ and frozen treats), the New Orleans Mopar Club provides an extraordinary amount of authentic Cajun food, including shrimp, sausage and chicken jambalaya, red beans and rice (with more sausage) and even a slice King’s Cake. 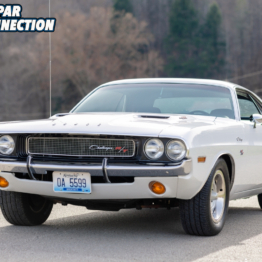 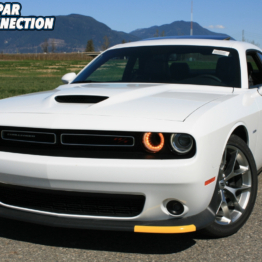 Sufficiently stuffed, we poured into our cars and loped through town, as Friday evening commuters gawked in awe at the procession of polished Mopars passed them by. 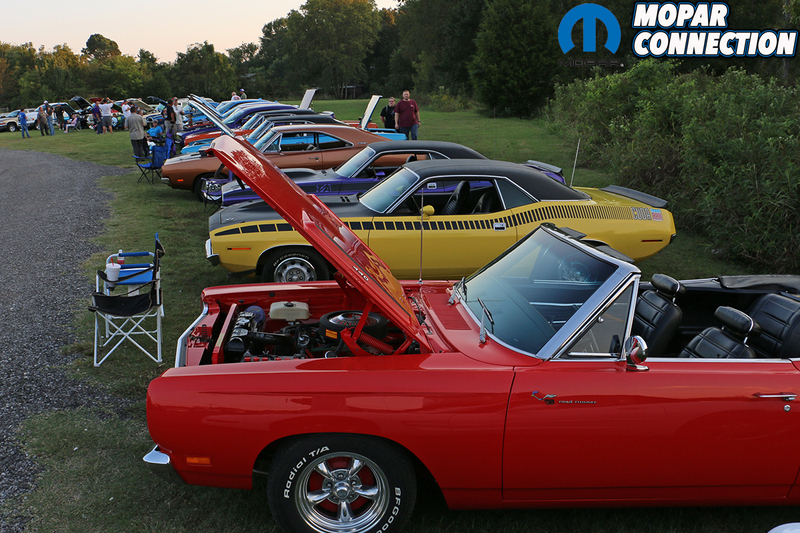 Invading the drive-in’s Friday night cruise night with four dozen Mopars was a site to behold, and many a local hot rodder wanting to challenge a few of us to the illegal street race (we didn’t bite). 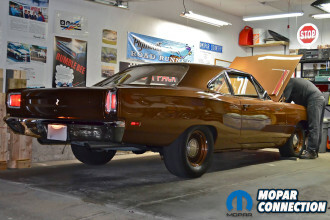 Mopar Connection represented by driving our (now) dependable ’69 Dodge Charger project “Brazen” the hour or so out, with Wilkins’ stealthily-modded R4 Red ’69 droptop Road Runner leading the motorcade. 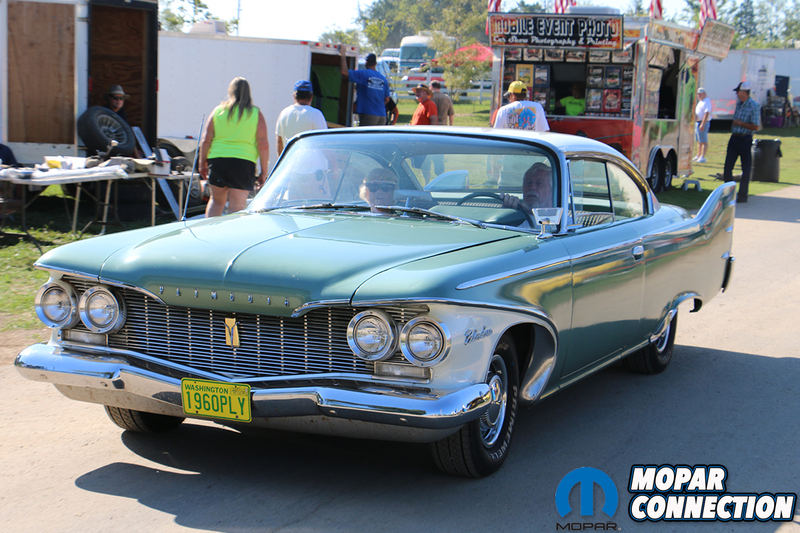 After securing a spot, we grabbed a completely unnecessarily-massive root beer float and walked through the rows of cars knowing that Saturday’s turnout would dwarf the number present here. 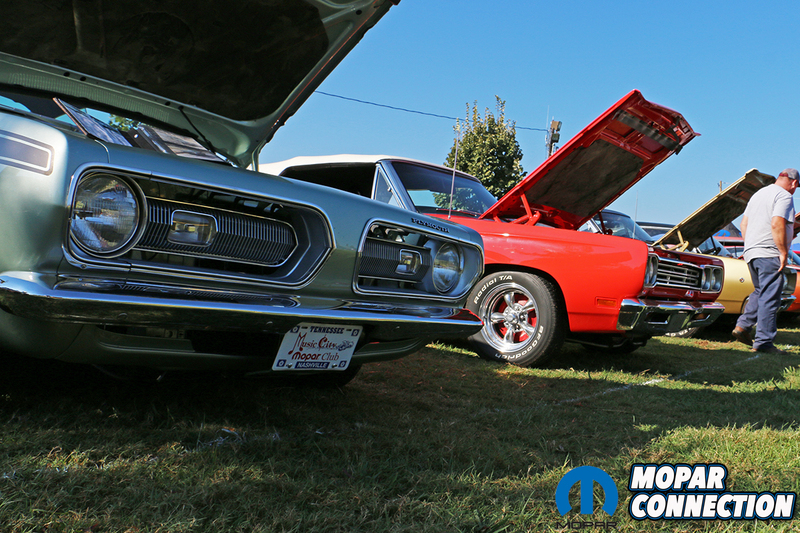 And sure to it, by 10am that morning, over 200 cars idled onto the field while vendors and swap meet sellers canvased the opposing grassy hillside. 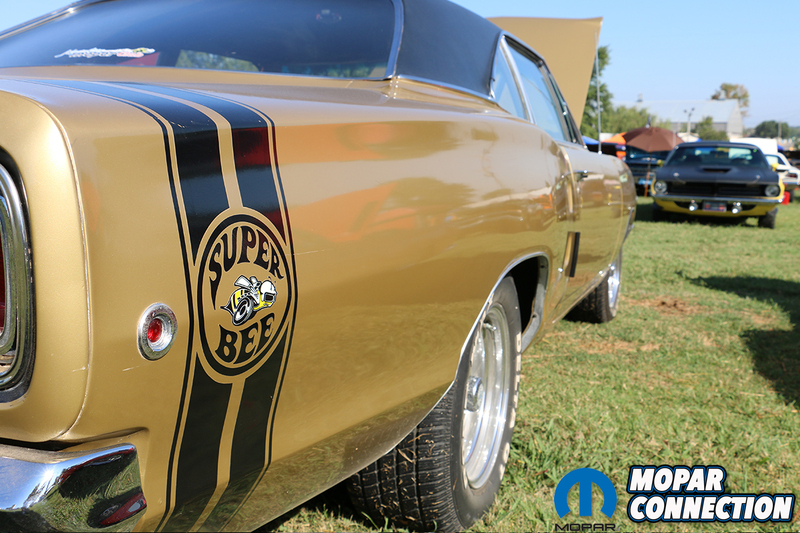 The crew with MCMC were on point, directing trailers where to park, and lining up the cars in well-marked spots. 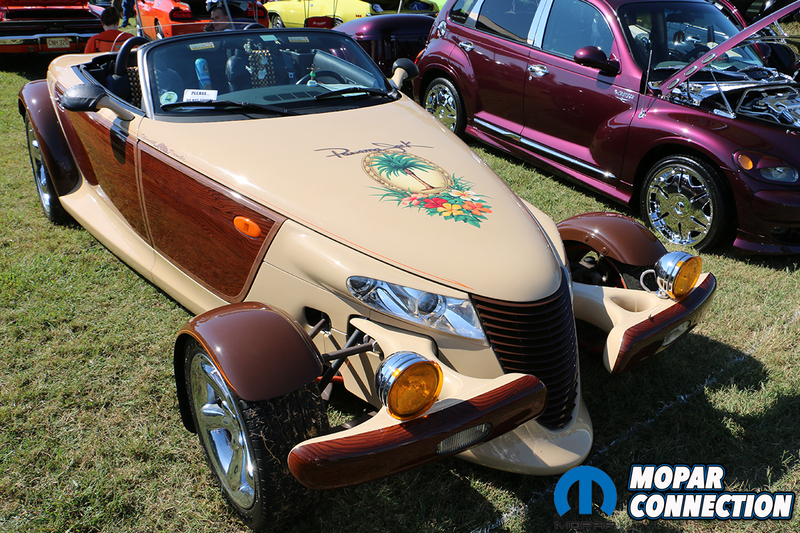 Unique to other club shows is the one day class judging. 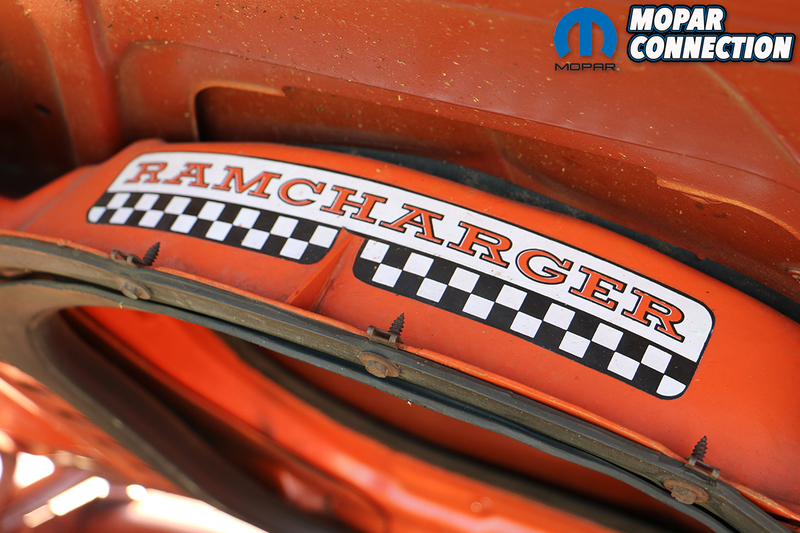 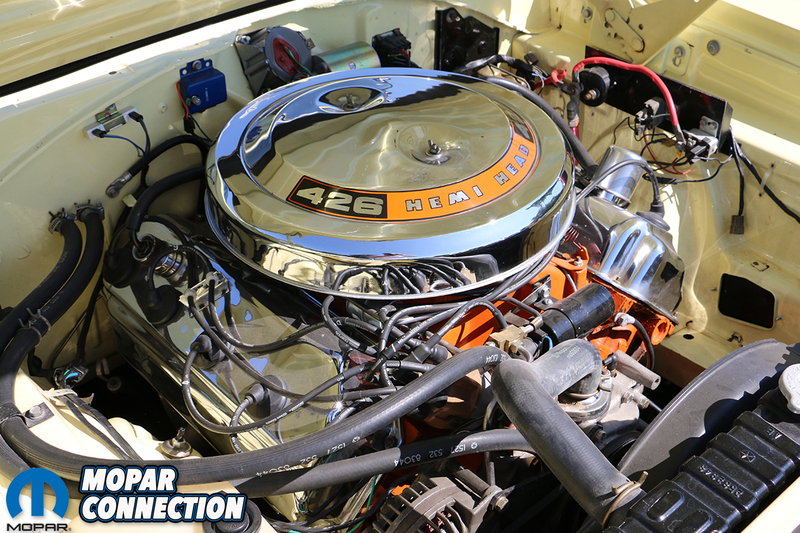 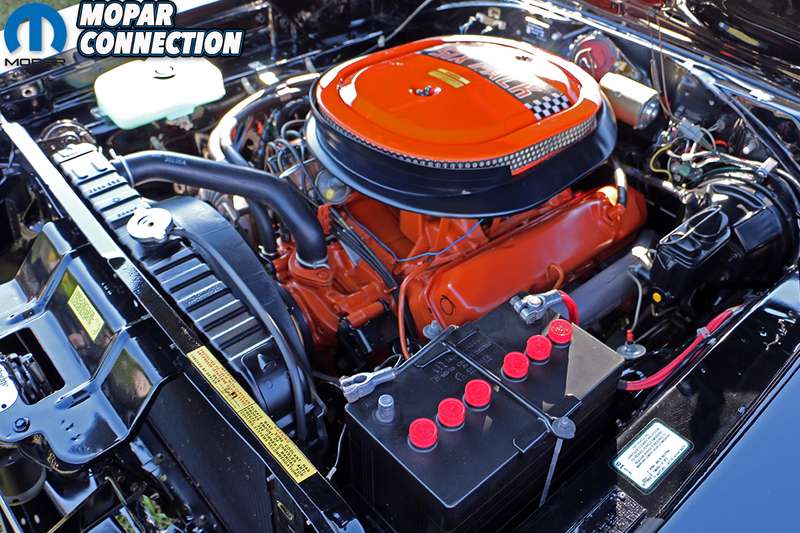 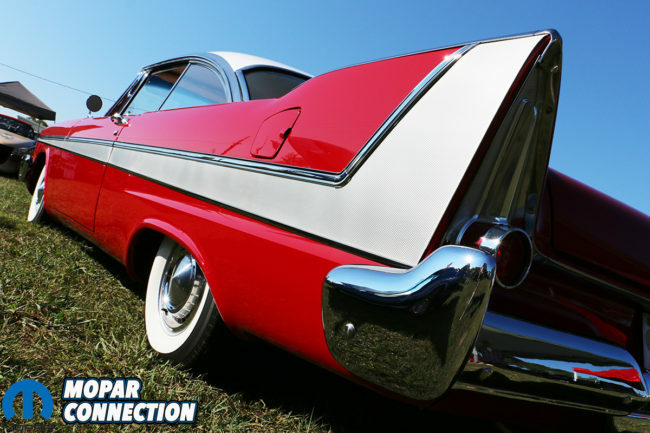 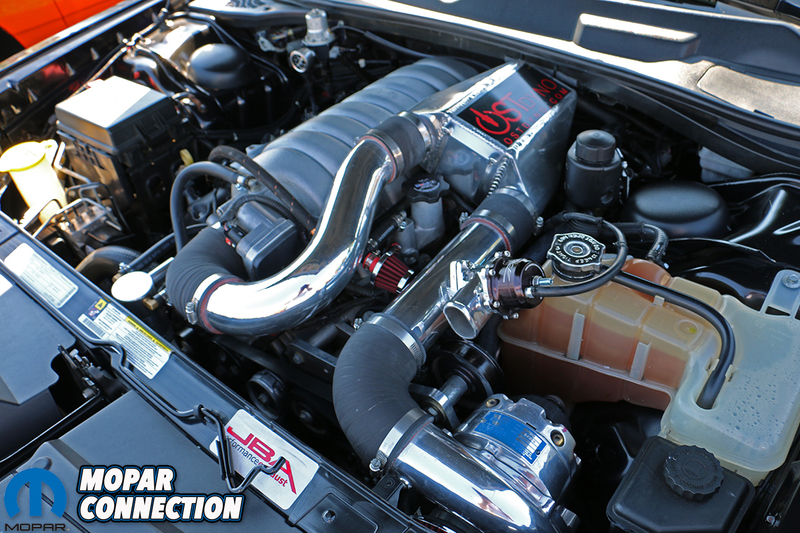 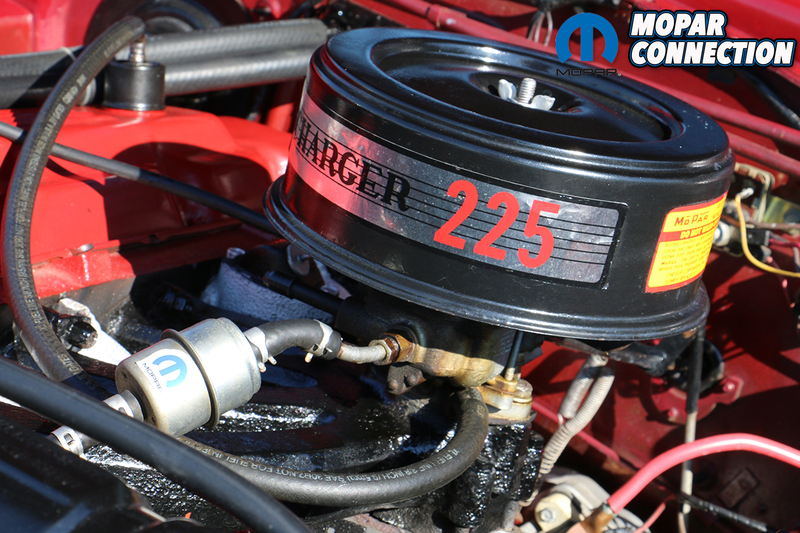 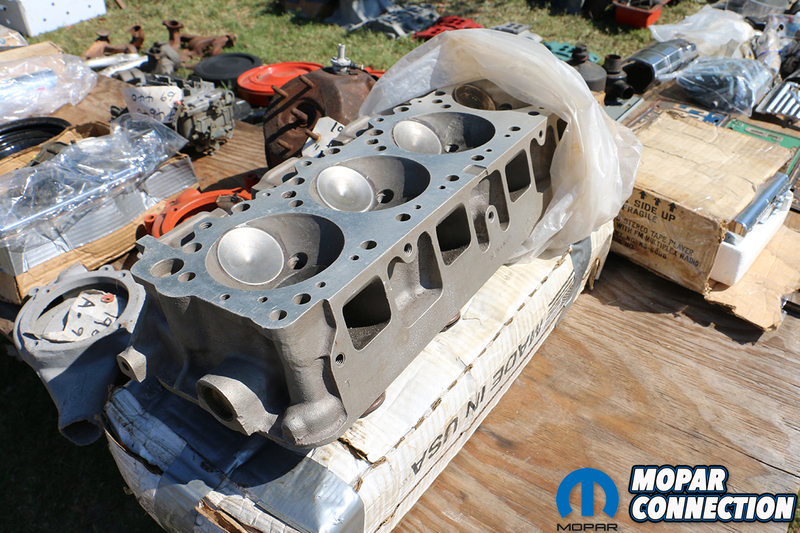 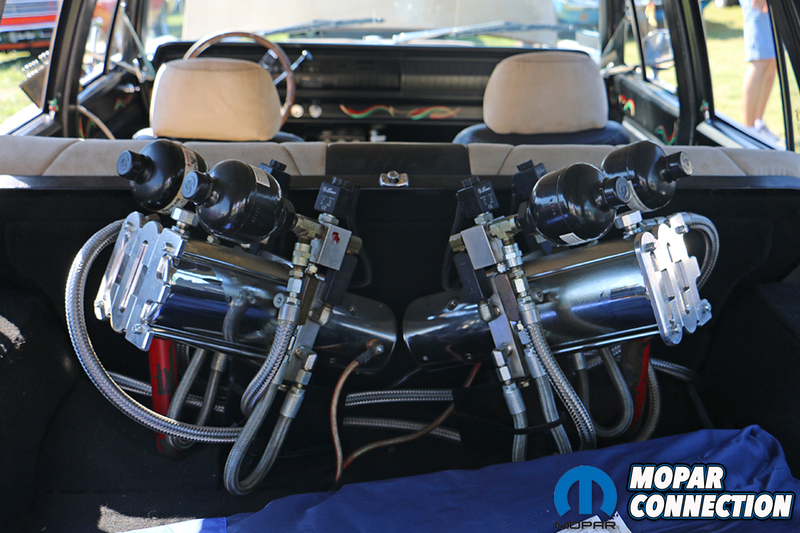 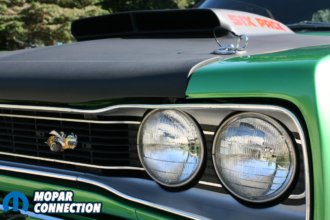 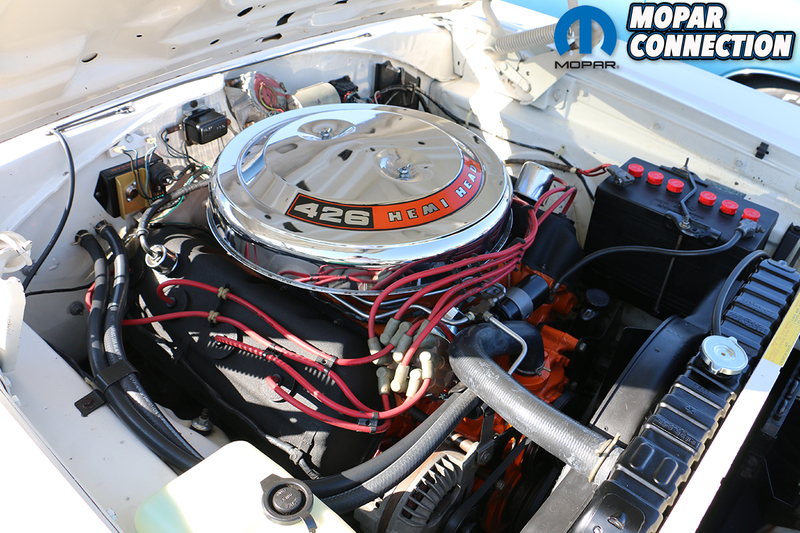 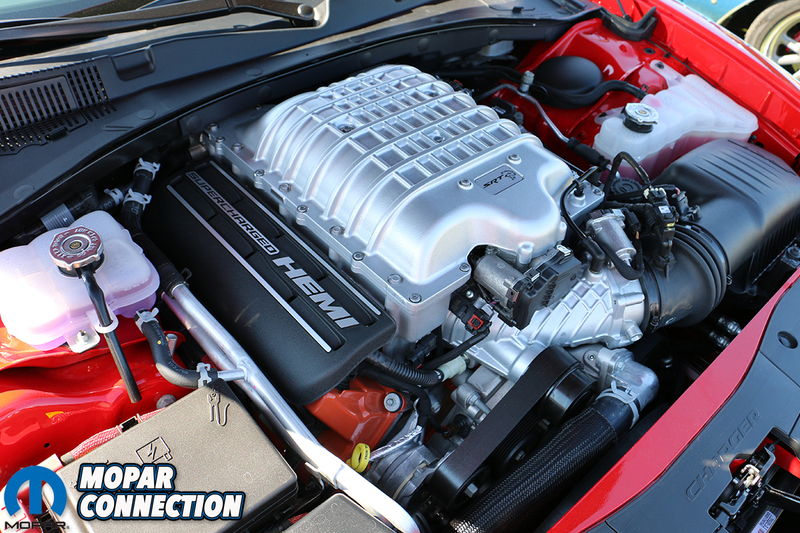 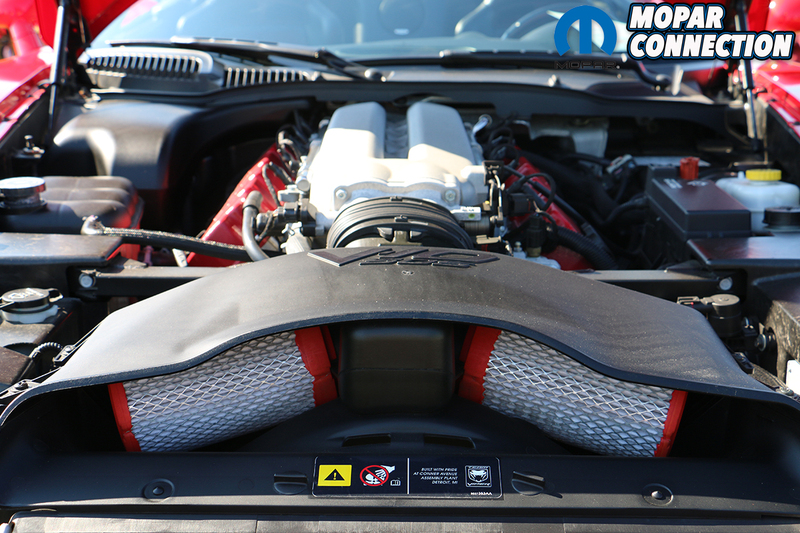 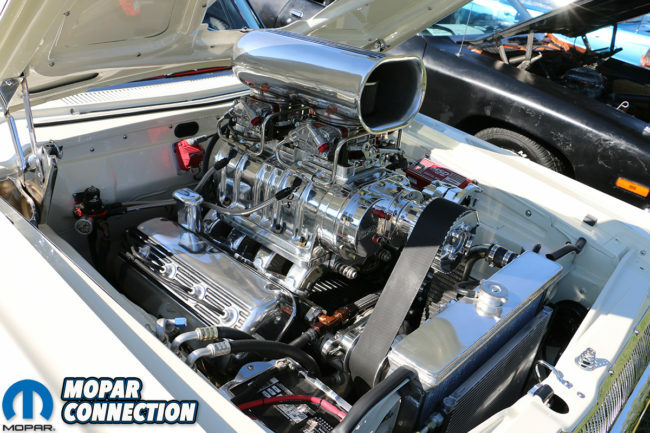 Several members of MCMC are certified (and even ASRA) judges and OE experts, who also comprise much of the judging board at the annual Mopar Nationals. 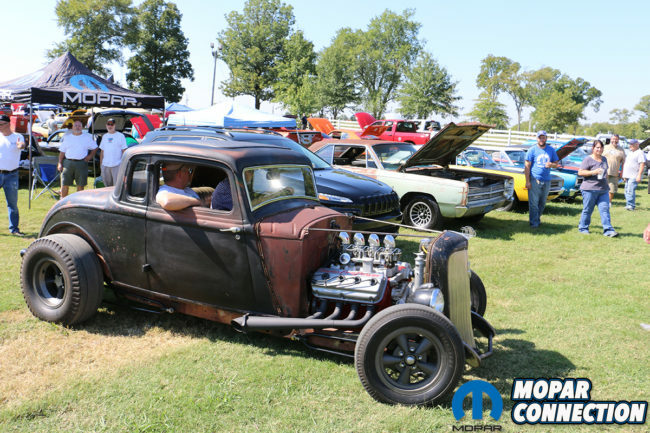 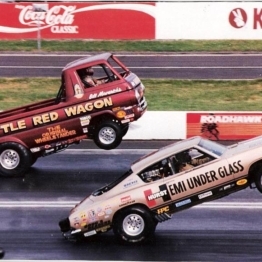 For those looking to evaluate the quality of their build, the MCMC All Mopar Car & Truck Show is a great barometer to see how it’ll fare at the Nats. More importantly, the judges offer one-on-one input on their evaluations, providing advice where to make corrections or improvements prior to the following year’s Mopar Nationals. 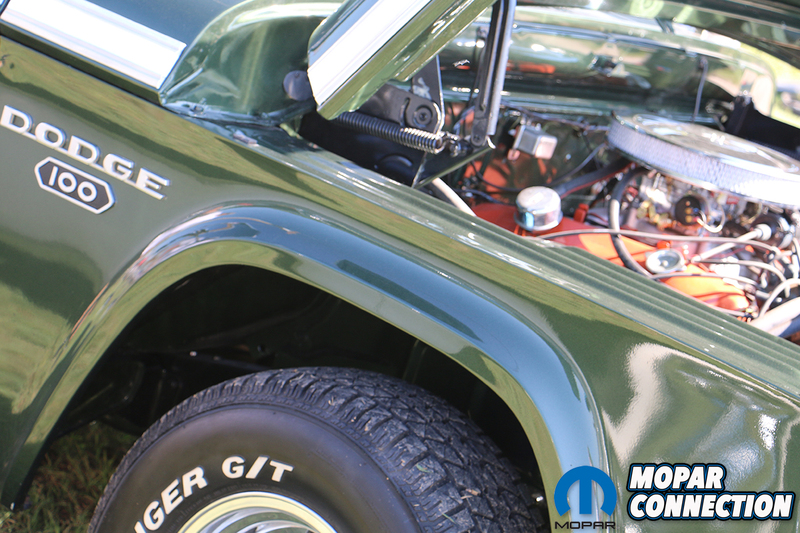 We personally encountered several owners and builders who had taken the judges’ advice to heart and had come back with Best of Show and First Place trophies because of it. 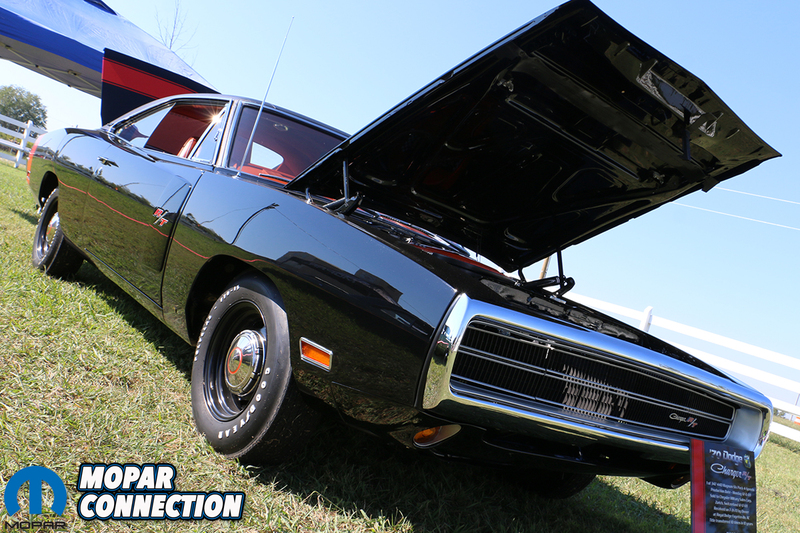 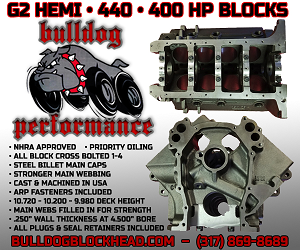 Because this year marked the 50th anniversary of both the Dodge Charger and the street Hemi 426, plenty of both were on hand to behold, including a gorgeous ’70 Charger R/T 440 Six-Pack 4-speed, which kept us coming back again and again, not to mention a Fi-Tech fuel-injected stroker Hemi ’70 ‘Cuda, an air-bagged Coronet wagon, a hilarious Jimmy Buffett-themed Plymouth Prowler (with wood grain panels and bumpers! 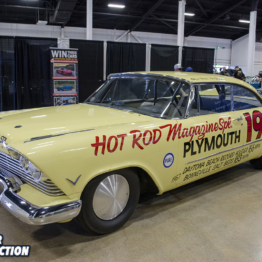 ), an absolutely perfect ’58 Plymouth Fury “Christine” clone – down to the dancing hula girl, and this year’s Original ’71-’74 B-body Class-winner from the Mopar Nationals, a ’71 Plymouth Road Runner, and a whole bunch of other awesomeness. 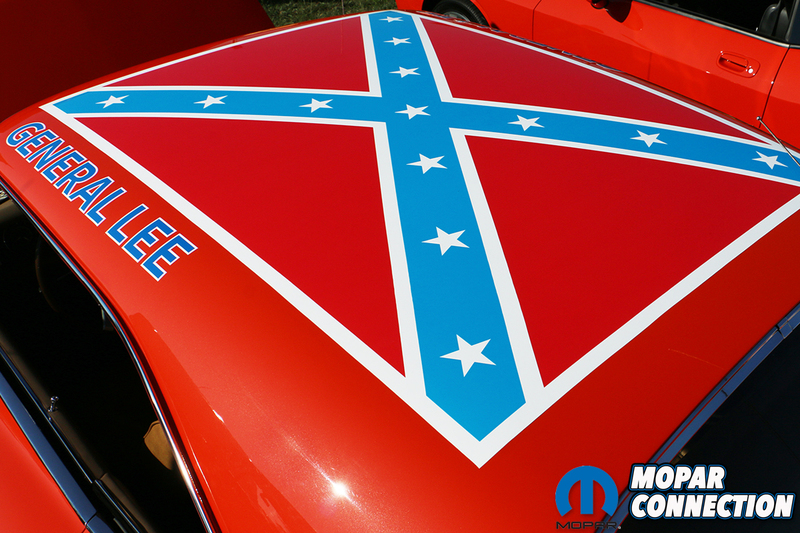 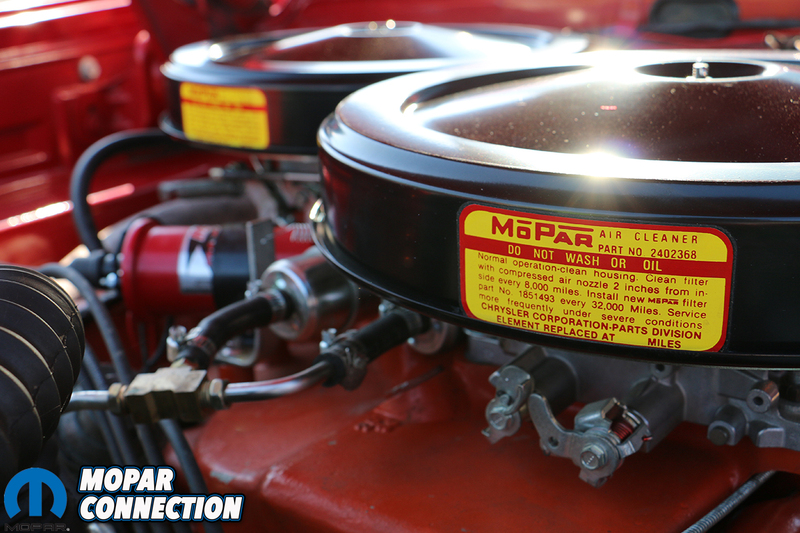 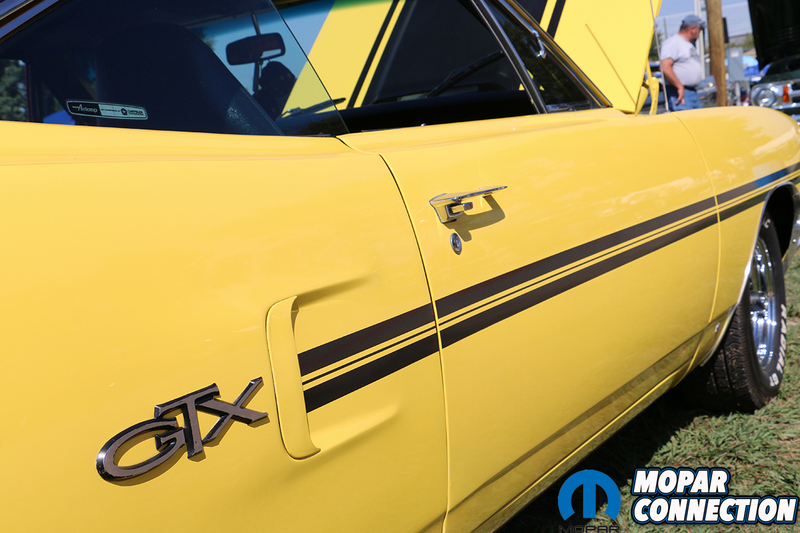 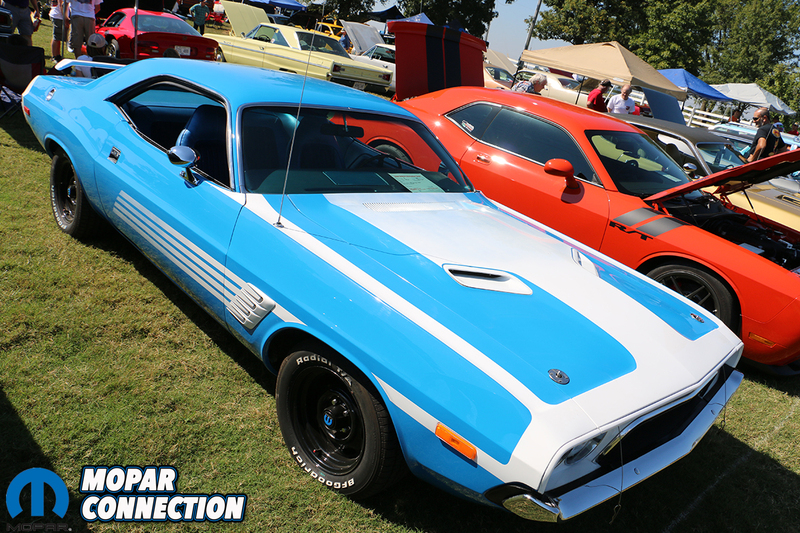 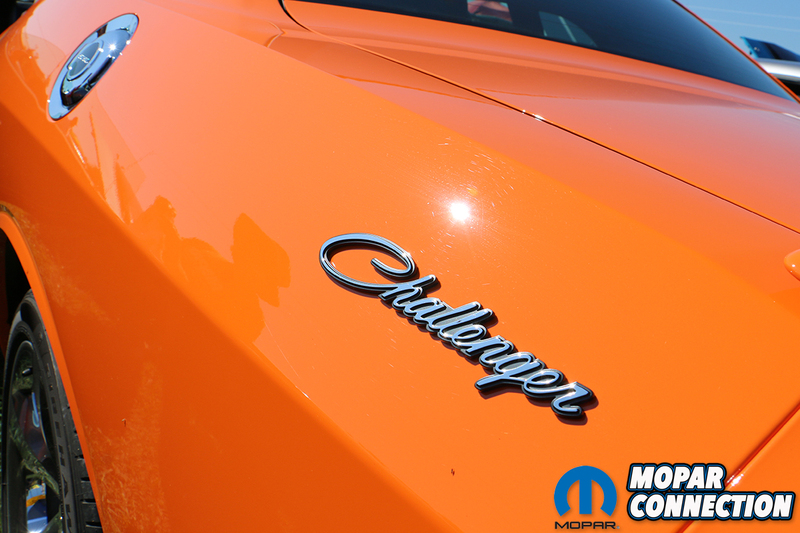 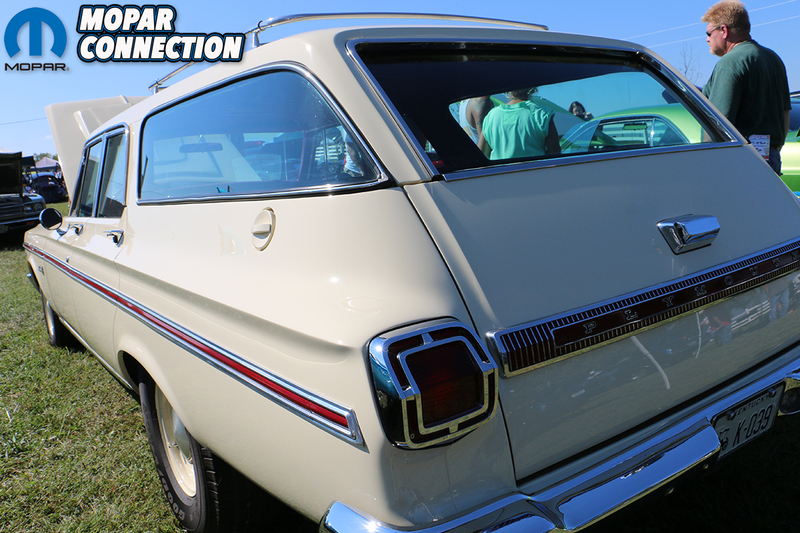 Check out the pics and the full gallery below and make sure not to miss next year’s Music City Mopar Club All Mopar Car & Truck Show!